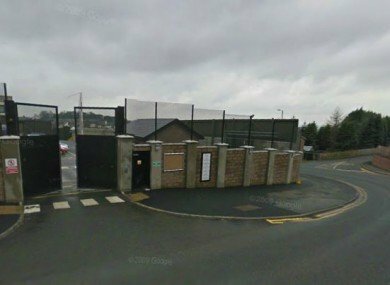 SECURITY at Dungannon Police Station is to be reduced next month with the number of front gate security guards dropping to only one at any given time, it is claimed. Fermanagh South Tyrone UUP MLA Rosemary Barton said there are currently two guards on duty at any one time, but the new situation could leave lone, unarmed security officers guarding the gates at Police Stations overnight. “Prominent RUC/PSNI Police Stations like Dungannon, Cookstown, Enniskillen and Omagh will be reduced to just one civilian security officer at all times from the middle of next month, due to Tory and DUP cuts to the policing budget” she explained. “The potential security implications are unthinkable and the morale depression for staff, I assume, has not been considered.” The UUP MLA understands that cuts have left the RUC/PSNI almost 1,ooo officers short of the Patten recommendations, the number of stations greatly reduced, and public access to officers “greatly diminished”. However, in any contract, adequate weight has to be placed on contractor resilience and numbers (so long as they aren’t Catholics) of personal deployed to undertake the work (Protestant work for Protestant boys) no change there then? “Safety of officers is uppermost and nothing should be done that calls that into question. 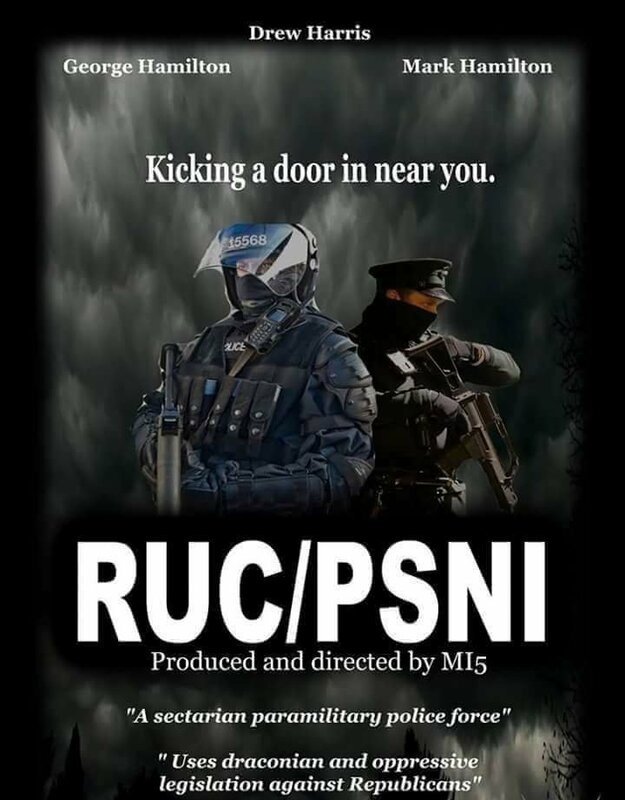 ” I appreciate there are budgetary constraints, but nothing should be done that weakens security (so keep the Catholics away and only give the jobs to loyalists) or undermines the quality of the services provided.” The RUC/PSNI said it does not comment on specific security arrangements. 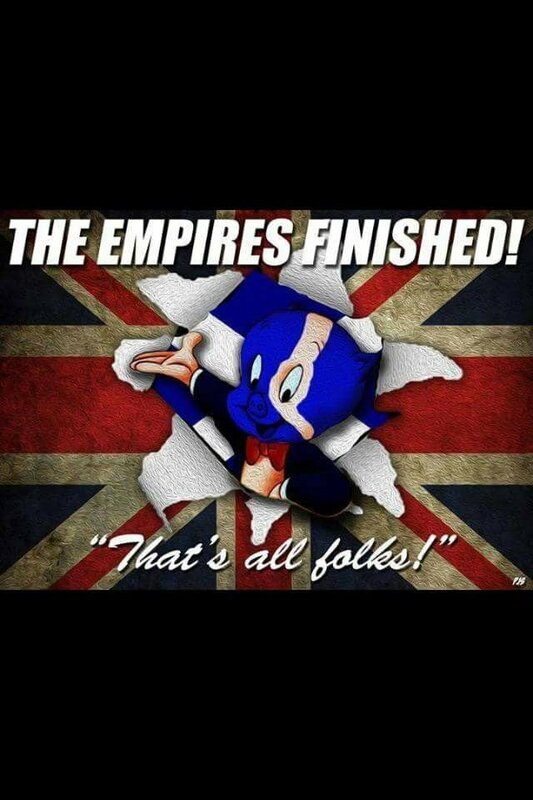 With many thanks to the: Tyrone Courier for the original story.